As I mentioned, I am an experienced self-taught knitter, whose style may be a little unusual to some. This is because when I first learned to knit many, many years ago, I didn't have anyone to teach me. When I was 10, I was inspired by a beautiful fair isle afghan that was being knit by a friend's German grandmother, and I just had to learn how to do that. However, that lady returned to her homeland, taking her knitting knowledge with her, and all of the talented crafters in my world were crocheters. So I taught myself using one of those little green Coats & Clark's books that were so popular when I was young. It wasn't until I discovered the wonderful world of on-line knitting tutorials that I learned that I was doing a lot of things wrong. You see I am a "thrower", that is to say I learned the American or English method of knitting where the yarn is manually picked up and twisted around the needle as you knit. And since I was heavily influenced by the crocheters in my life, I tend to hold my yarn much as I do when I crochet. This worked fine for me for many years, but I began to notice that I was having trouble learning some of the more advanced techniques, like fair isle knitting, and that my hands would cramp up when I knit too long. Both of these problems it turns out where related to the whole "throwing" technique. So I learned how to knit continental style too. This helped to correct the tension problems I was having with fair isle knitting and helped reduce the repetitive strain issues I was having with my hands and wrists. 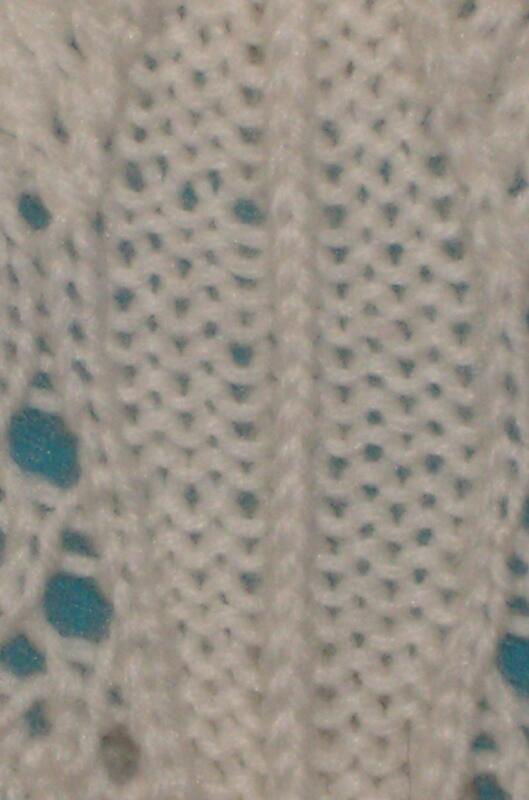 Now I switch back and forth between the two techniques which may seem confusing to some, but as a famous knitter once said "there is no wrong way to knit" as long as you get the desired results in the end. So in my patterns I try to explain how I'm doing what I'm doing to the best of my ability and give tips and tricks that I have picked up over the years whenever possible. However, I encourage everyone to use whatever technique works for them (I have provided links to how-to sites for your convenience) and take advantage of every opportunity to learn new techniques whenever possible. Examples of my work can be viewed on Flickr, Pinterest and on Facebook.